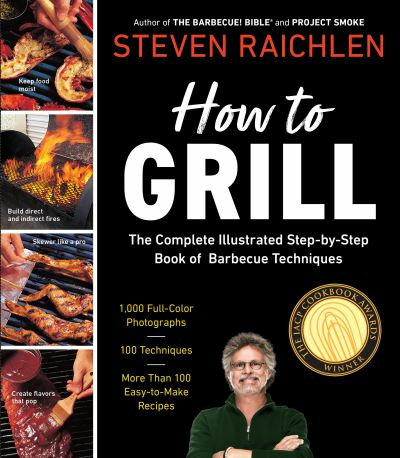 Master the techniques that make barbeques great with this indispensable show-and-tell by Steven Raichlin. Using more than 1,000 full-colour, step-by-step photographs, How to Grill covers it all, from how to build an ingenious three-zone fire to the secrets of grilling a porter-house, prime rib, fish steak, kebab, or chicken breast. 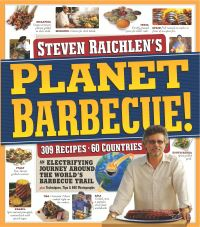 Plus the perfect burger. 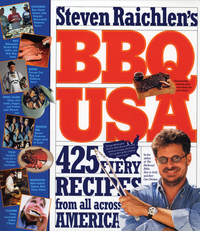 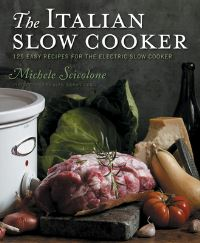 Includes 100 recipes - one to illustrate each technique - with memorably delicious results!